Like a wellness checkup for people, a pet annual exam allows us to check your pet’s overall health and catch issues early. Dogs and cats age faster than people. They’re also masters at hiding pain. That’s why a dog annual exam or a cat annual exam is so important. A simple health checkup can make a big difference in your pet’s quality of life! Our Castle Rock veterinary clinic offers dog annual exam and cat annual exam services to pet families across Castle Rock and south Denver. Help your pet (and you!) feel as relaxed as possible. It’s important to us that your dog or cat feels at ease—whether it’s through a warm greeting, a good back rub, fun toys or treats. Tailor our annual health exam to your dog or cat. For example, we don’t make larger dogs get up on exam tables, if possible. We prefer to let them stay on the floor where they’re more comfortable. 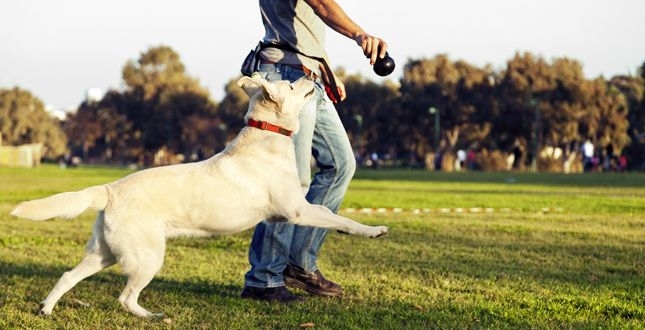 This also makes it easier for our vets to find abnormalities because your dog isn’t as tense. Clearly communicate with you. We’re happy to answer your questions, listen to any concerns you may have about your pet’s health and clearly share what we find during our exam. We offer pet checkups Monday through Saturday. Would you like to schedule a dog annual exam or cat annual exam? Typically, our annual checkups take up to 30 minutes. If this is your first visit to our Castle Rock veterinary clinic, we’ll ask you to share a little information when you arrive. Please bring in your pet’s medical history, if you have it. We’re happy to request that information from your last veterinarian. Check your pet’s vital signs. Ask you some basic health questions about your pet—similar to what a nurse would do in a doctor’s office. Check your pet’s dental health, looking for any signs of pet dental disease. If your pet needs a lab test (such as a heartworm test or a geriatric blood test), we’re happy to start it before you visit with our veterinarian, if you’d like. 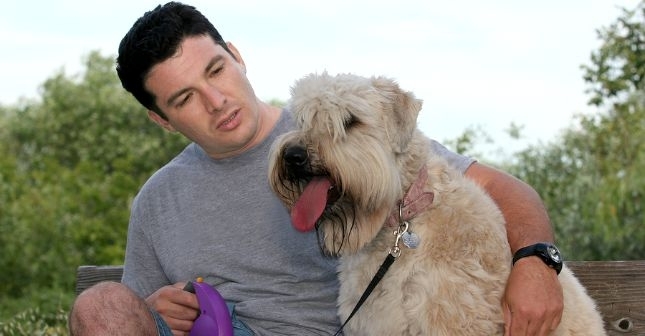 We’re here to help you fully understand what’s going on with your cherished companion! “Great experience. Bella was treated like she was special.” — Bill C.
“Our five cats just love Dr. Melanie, and she’s willing to let us schedule one appointment with all, so we don’t have to come in multiple times.” — Dawn U. “I truly love everyone at Cherished Companions! But most of all, my two dogs love everyone there. Thank you for treating my babies like your own.” — Cindy H.
“We’ve brought our two Jack Russell Terriers to Cherished Companions for six years. This visit was consistent with our history: Dr. Melanie is punctual, thorough, kind with the dogs, and careful to explain the health and any needed treatments of and for her patients. I especially appreciate the time she spends focusing and listening to whatever topic I bring to the table concerning our pets. The practice is a terrific balance of professionalism and friendliness that makes our pups happy to greet everyone there!” — Jeanne M.
Why does an annual checkup matter? When you bring your pet in for a dog annual exam or a cat annual exam, we can make sure your pet is healthy and catch any issues early. Ultimately, you can give your cherished companion a fuller and happier life. Not to mention, catching issues early can help you avoid more expensive and extreme treatment options. 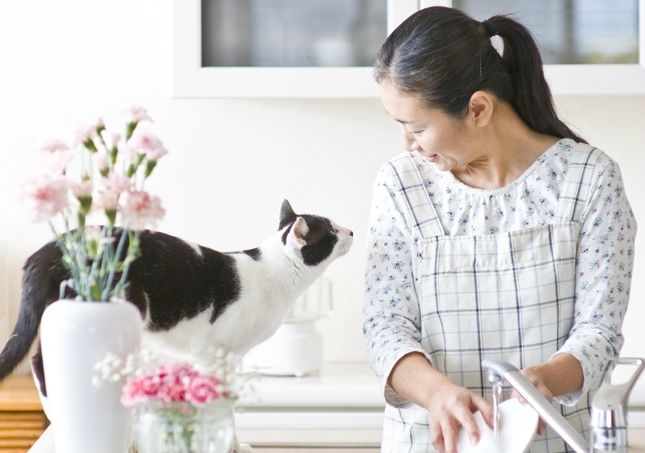 Sometimes, the smallest changes—such as switching pet foods—can make a huge difference in your pet’s quality of life and long-term health. How often should I bring my dog or cat in for a health exam? It depends on your dog or cat. With that said, we have some general guidelines. If your pet is one to seven years old, we recommend a health exam each year for those first seven years of life. Keep in mind, animals age faster than people do. If you think about it in human terms, an annual exam for your dog or cat is the same as you visiting your doctor once every three to seven years! As your pet gets older, we recommend a health exam once every six months. 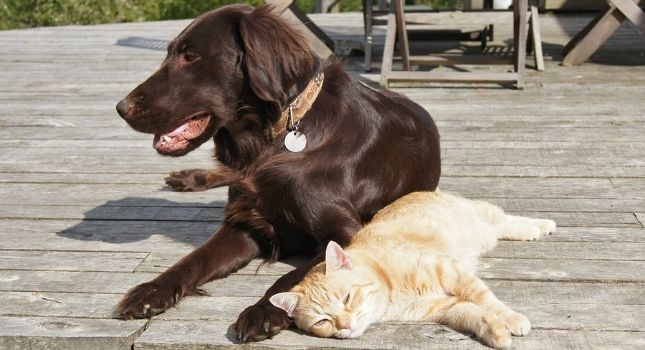 Older cats and dogs are more likely to have health issues that may not have highly visible signs yet, such as the beginning of arthritis, declining dental health or the start of kidney issues. Our veterinarians are happy to discuss the ideal checkup schedule for your dog or cat during your next visit. Want to schedule a dog annual exam or cat annual exam? "I was the last appointment of the day on a Friday evening and was running late. Not only did they take the time to do the checkup I requested, but they made a suggestion for further screening for my geriatric pet. At no time did they make me feel rushed or that they were not 100% vested in caring for my pets. The doctor took the time to sit and answer any questions and concerns I had and offered thoughtful suggestions. I truly appreciate all of the staff at Cherished Companions." Stella S.